OK, so we all know weddings are all about the bride but the bridesmaids still need to look good too, right? 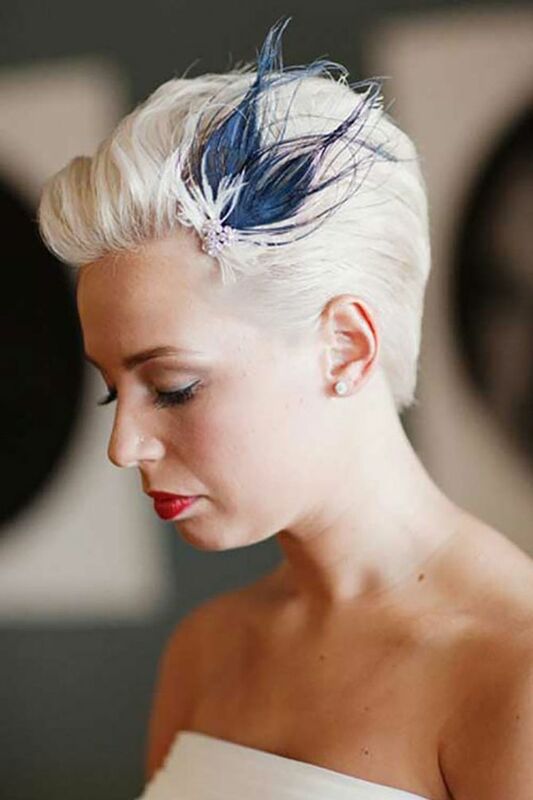 Organising a wedding is chaotic enough without squabbling over potential tresses and dresses, so to avoid any hair-related drama (because dress-gate was bad enough) we've rounded up 50 of the hottest hairstyles for bridesmaids to help the big day run smoothly. When you're picking the hairstyles for your bridal party it's actually pretty important to have a good idea of what you're doing with your own first (fine, yeah, so it is kind of all about you.) Their hair needs to compliment your own - you guys *will* pull that Pinterest worthy bridal photo - but without taking the attention away from your own. There's also the decision of whether you go for a solid 'one-look-fits-all' or pick a theme - like braids - and let each bridesmaid run with their individual style based on that. AKA, there's a lotta of thinking to be done. So we've put together 50 of the best bridesmaid hairstyle ideas to get you super inspired. Half up, half down hair is a versatile look that works for both formal and casual dress styles. 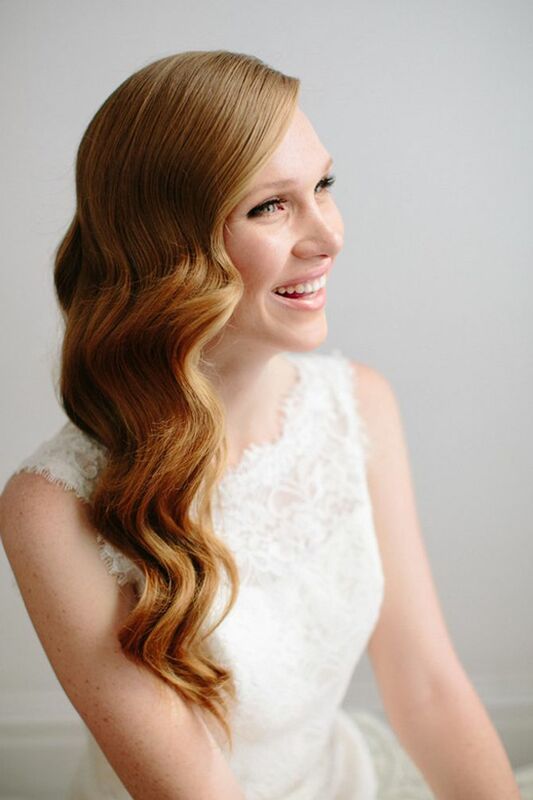 This style is one of the prettiest options for bridal hair, and it's great for the evening too, as it means hair is off the face, yet still flowing and romantic. If your wedding isn't so formal you should go for a style that's casual, yet fitting for a wedding. These hair styles tend to be simple, but very effective. A great option if you want your BMs to all have the same do, as it's pretty easy to do. Updos are not for brides alone, they are a great idea for your bridesmaids too. Updos are a great option, because the look is so versatile and always looks beautiful and elegant in pictures. Simple and very effective! Side swept waves work beautifully for bridesmaids. It adds a touch of old Hollywood glamour, which is always a good look. So if you are going for curly hair look, whether it's structured vintage waves or looser, beachy waves be sure to sweep it to the side. This look works perfectly with boobtube dresses or one shoulder dresses. It's bound to happen, you're going to have at least one bridesmaid with short hair, and although this might seem like a disaster, it really isn't. So before you go reaching for hair extensions, have a look at how these women are rocking short hair so beautifully. Are you inspired? Tweet us @sofeminineUK!